HTC’s Q2 results came in today and it’s not a pretty picture: on revenue of $104 million the company has reported an operating loss of $160 million for the quarter and doesn’t expect it to get any better in the near future. He also confirmed that the next quarter will not be positive either, because it’s “in transition.” HTC is working on a “fashionable and trendy phone” for the holiday period to try and turn it around. It specifically named the HTC Vive virtual reality headset as a promising area for future growth. 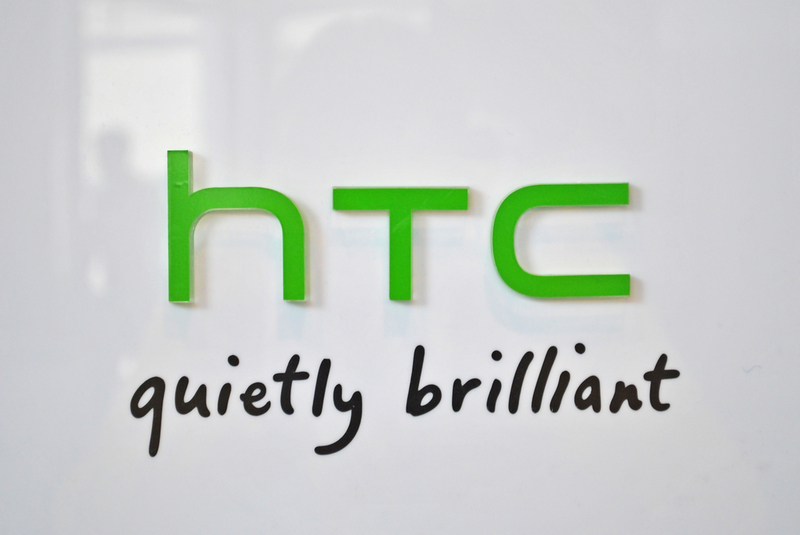 HTC’s flagship phone, the One M9, hasn’t sold well since its introduction earlier this year. As a result, the company says it’s begun to implement “company-wide efficiency measures” in an effort to “reduce operating costs” going forward. It’s not clear what that means yet, but it doesn’t sound good. Chang would not specify what the cost cutting measures will involve, but says it will bring down expenses “significantly” beginning in Q1 2016.